Choose from one of the categories below for a more detailed look at our offerings. Michael's beautiful maternity photos capture the beauty and intense emotion of this special time. Pregnancy is a life-changing experience, and these invaluable memories are captured as art with Michael's beautiful maternity photography. 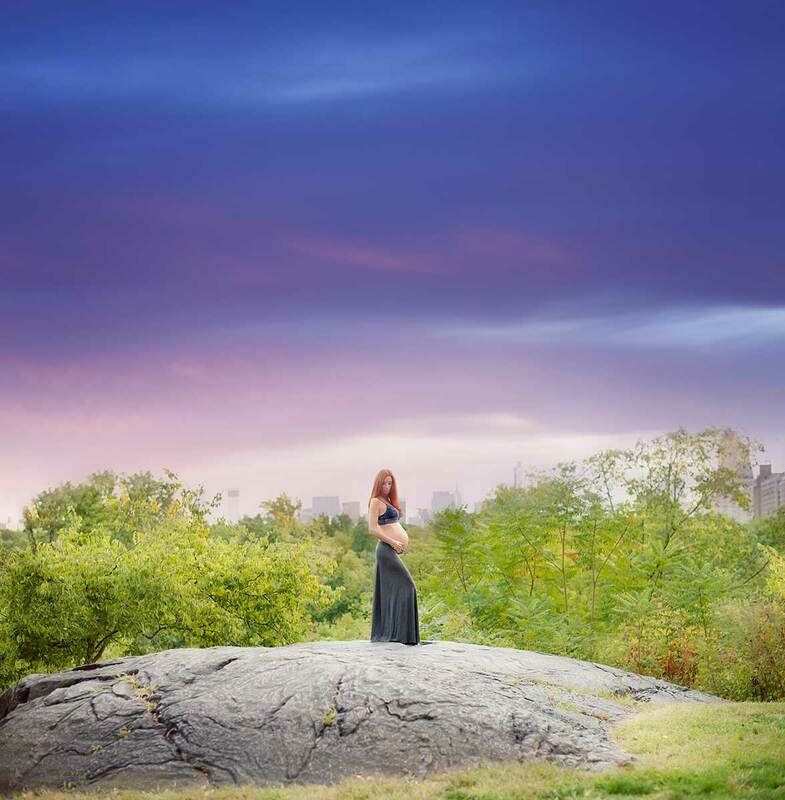 With over a decade of experience, nyc maternity photographer Michael Kormos specializes in fine art studio photography and lifestyle maternity photography. Michael has gained a reputation as an esteemed nyc maternity photographer. 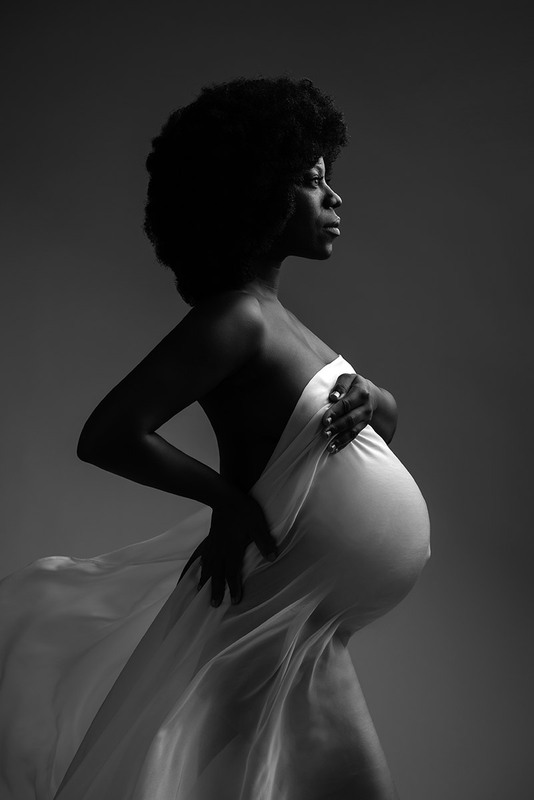 His maternity photography celebrates the voluptuous curves and natural glow of pregnancy. 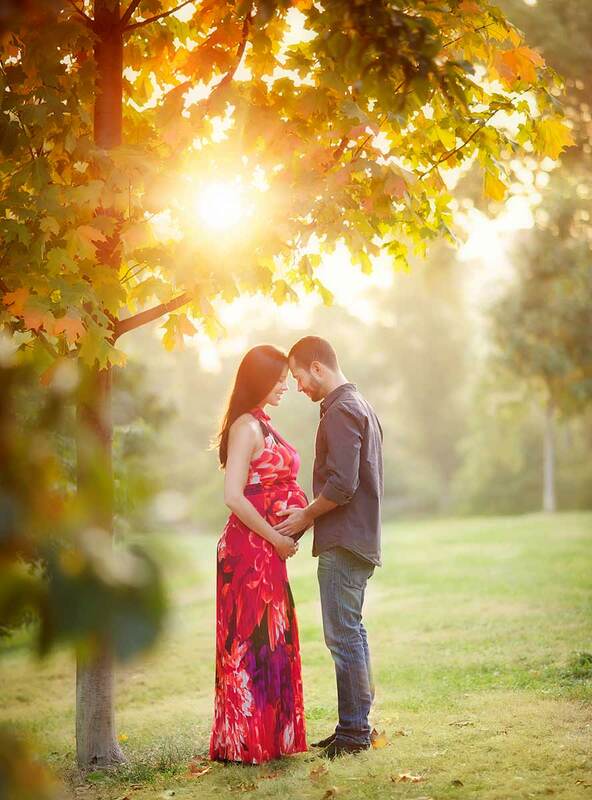 Michael's photos are infused with the excitement and anticipation of pregnancy. Maternity photography clients love his attention to detail, and his maternity photography focuses on the shape, shadows, and emotions of pregnancy. Most importantly, his photos capture the joy of motherhood, and the special bond between parents and child. 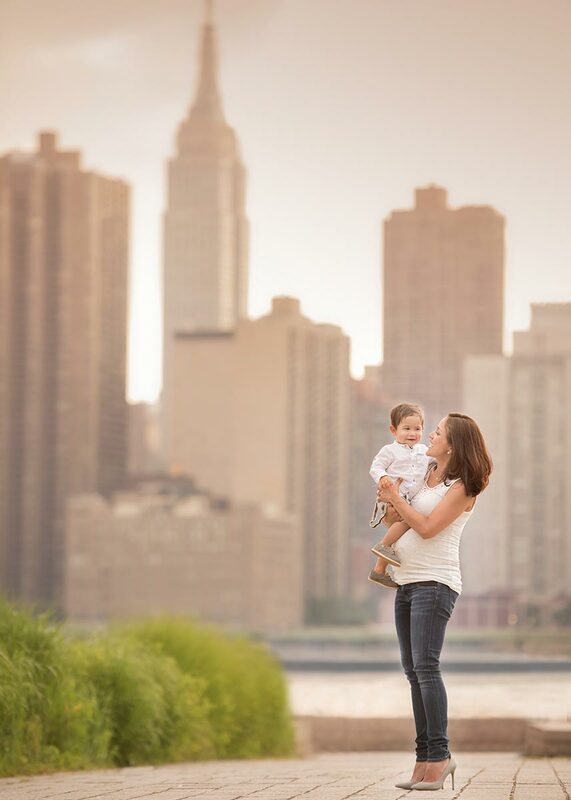 NYC Maternity photographer Michael Kormos does his sessions in-studio, or on location. Each setting offers its own unique lighting and mood. A new baby coming into a home is no doubt going to receive a lot of love. I always try to include photographs that focus on the strong bond between mom and dad, because bringing a new child into the world with someone you love is, without a doubt, love in its purest form. As a maternity photographer in NYC, that is my ultimate goal. This session is generally scheduled around 32 – 38 weeks. 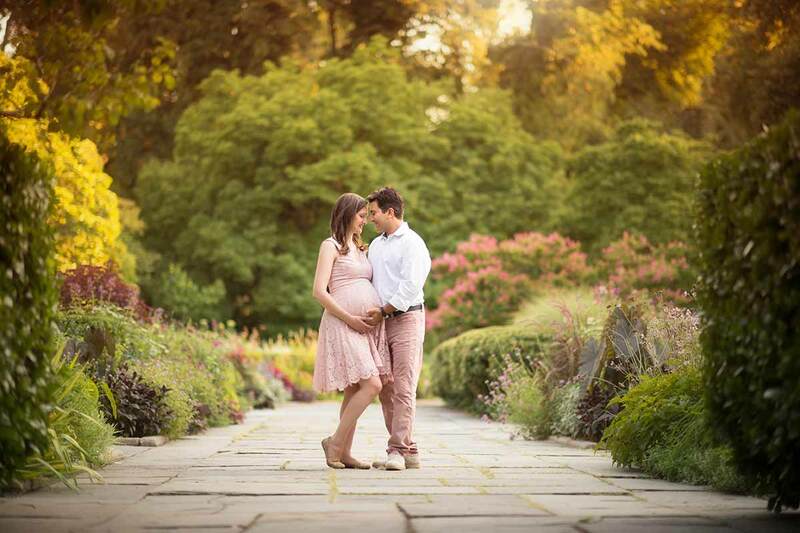 Michael and Sophie view your maternity photography session as the beginning of a beautiful relationship. They look forward to capturing your maternity photography, newborn photography, baby photography, and family photography to be treasured for years to come. 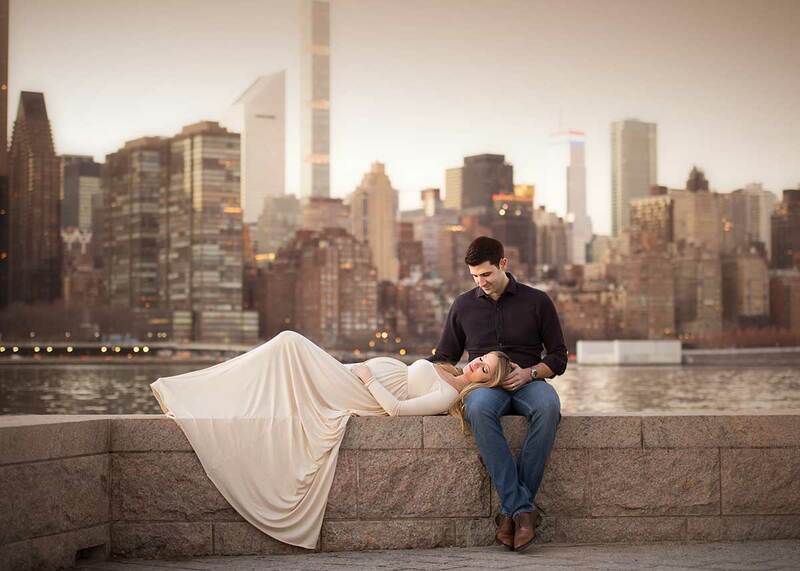 Maternity photography in NYC is a beautiful thing. Women in NYC love their baby from the moment they know that he or she is growing inside of them. There is nothing like it in the world, and it is a memory that will be cherished forever. The problem is that many times a woman does not feel attractive during pregnancy. 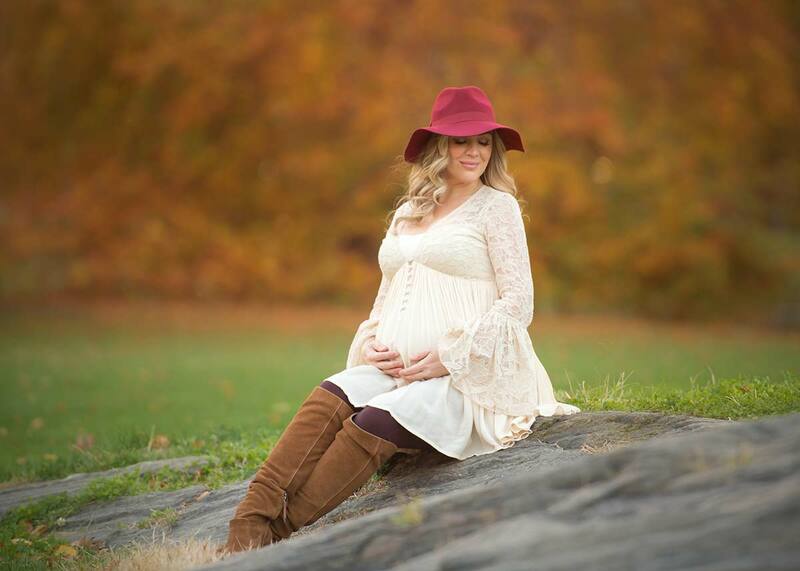 A professional NYC maternity photographer knows the right angles to shoot, and will provide you with beautiful, tasteful and flattering maternity photography that will be a treasured keepsake. We capture time in photos, this is a time that you can now capture forever. 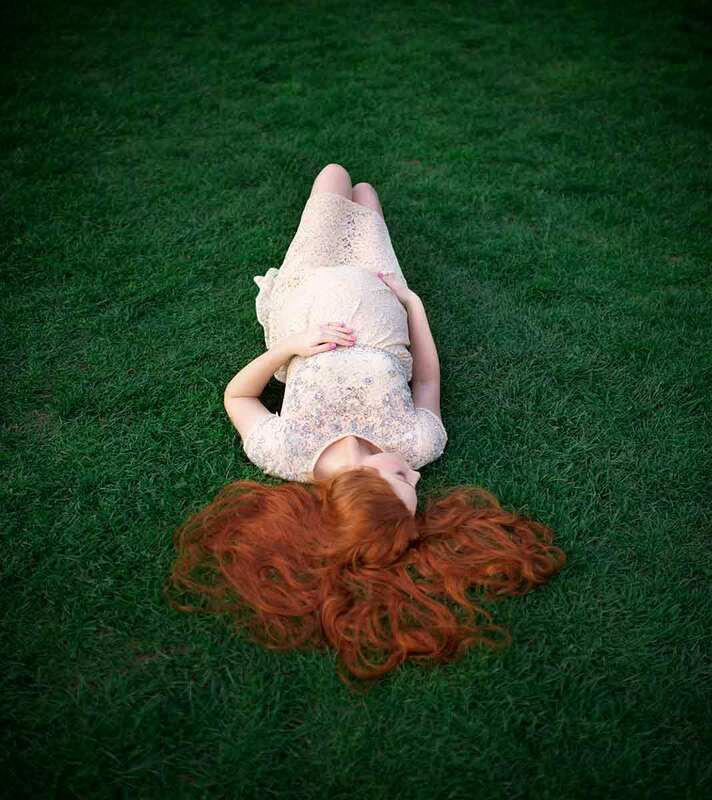 Maternity photography is truly art at its very best. 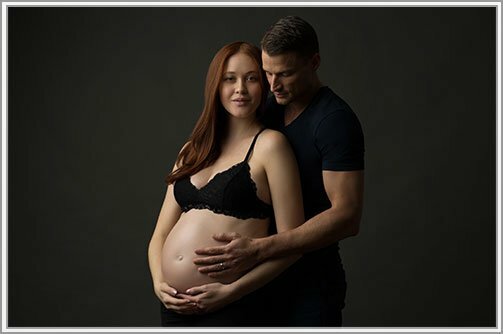 Professional NYC maternity photographer Michael Kormos knows how to manipulate the studio lighting to get the best affect. A maternity photographer based in NYC focuses on the female and her natural essence, and enabling the true personality of each mom-to-be to come through. 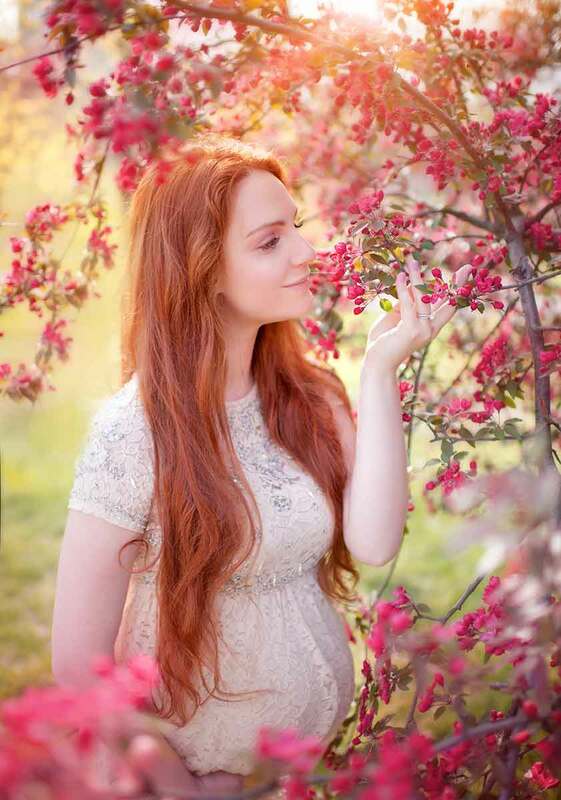 Highlights and shadows and surrounding details all come together to create a masterpiece, thanks to the skill and talent of a NYC maternity photographer Michael Kormos. 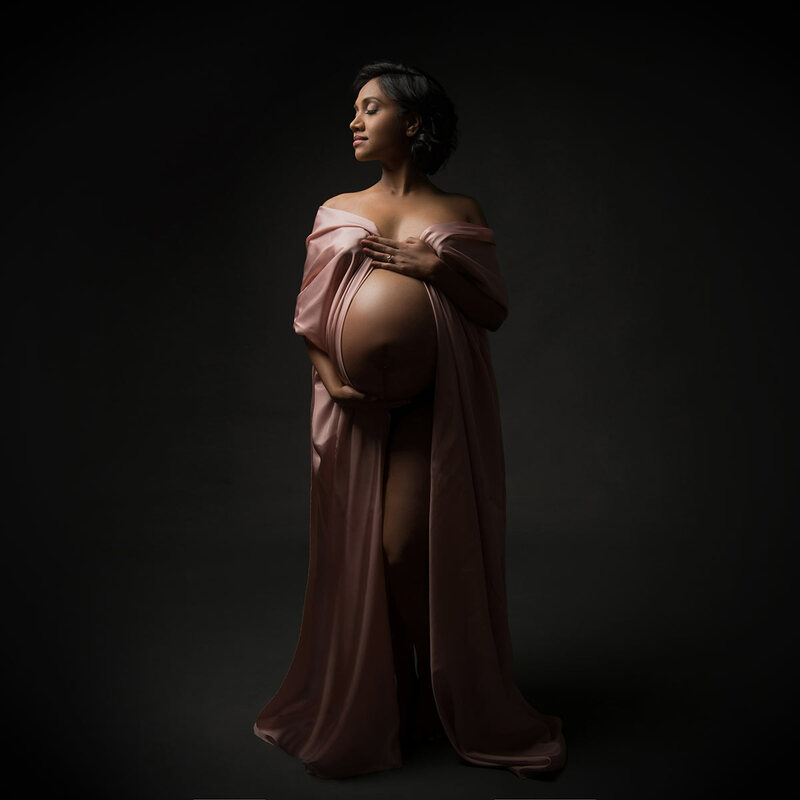 The final images reflect breathtaking silhouettes and beautiful lines unique to the woman herself is transformed into a work of photographic art - maternity photography - that is flawlessly timeless. 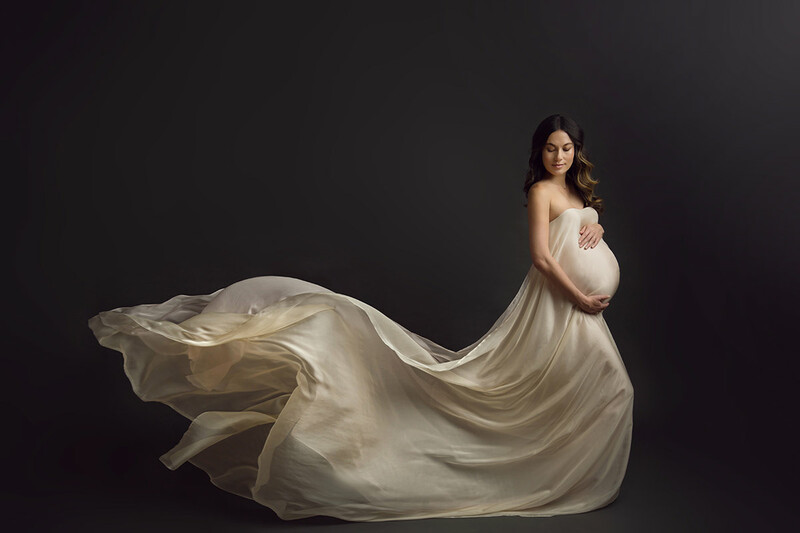 Among the most accomplished and renowned pregnancy artists, NYC maternity photographer Michael Kormos love making pregnant women feel beautiful. 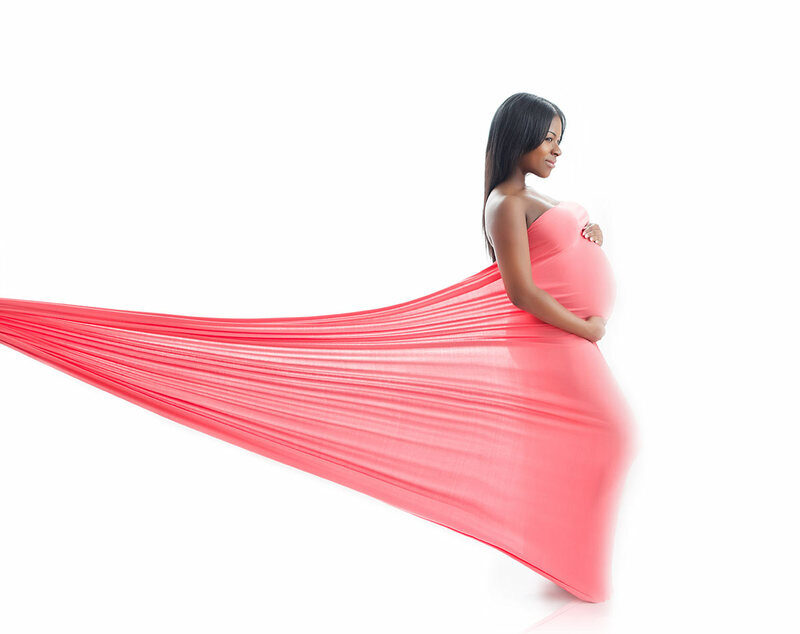 The maternity photography works that he produces are by far among the best in the region. 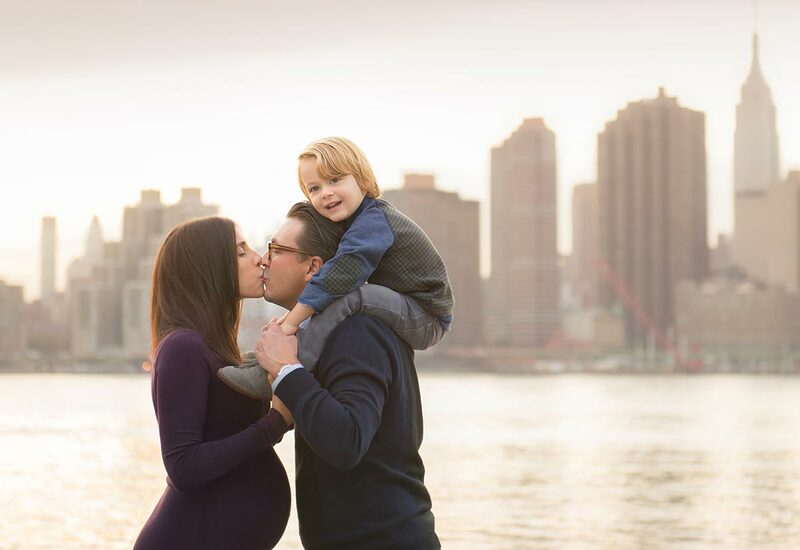 Specially trained in the field, Michael Kormos - a NYC maternity photographer presents you with image quality that is both beautiful and exceptional. 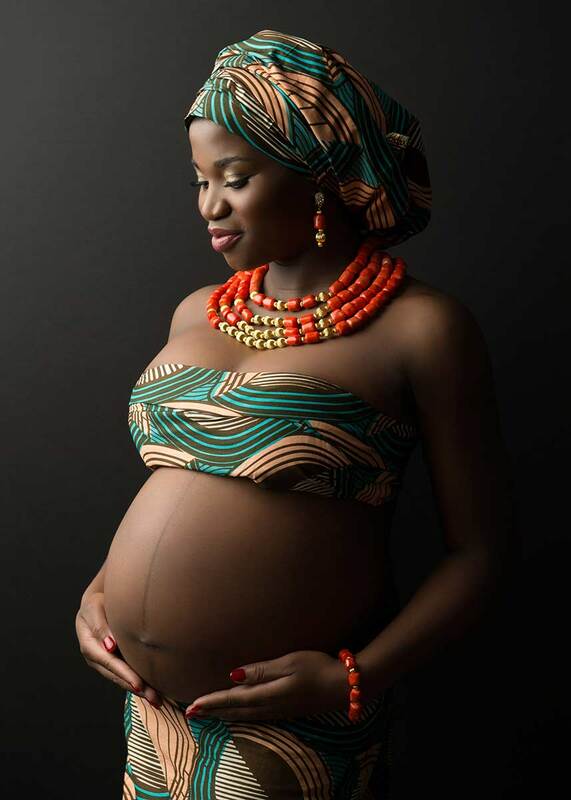 They are creative and really know how to capture that true natural beauty of a woman and her pregnancy. These are pieces that can be passed down through several generations, and will be adored by everyone who sees them, thanks to the skill of maternity photographer Michael Kormos, NYC. Whether you are having timeless family heirlooms created, or you are wanting something done of a more private nature, a maternity photographer will give you photos that you'll love. The true beauty that shows through is beyond description. You actually have to see for yourself, and even then it is hard to believe. 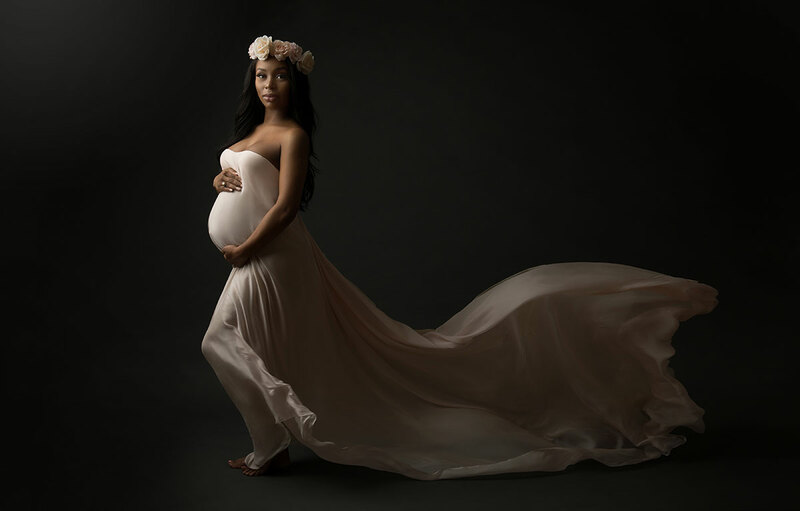 Even if you had no intention of sharing your maternity photography, you will want these classic beauties to be seen, at least by close friends and relatives. Michael's maternity photography is beautifully taken, lighting is perfect to flatter the silhouette and then the editing process takes the actual finished product to extraordinary heights. You will see your maternity photography and have a whole new appreciation for both the art, and for your body during pregnancy. 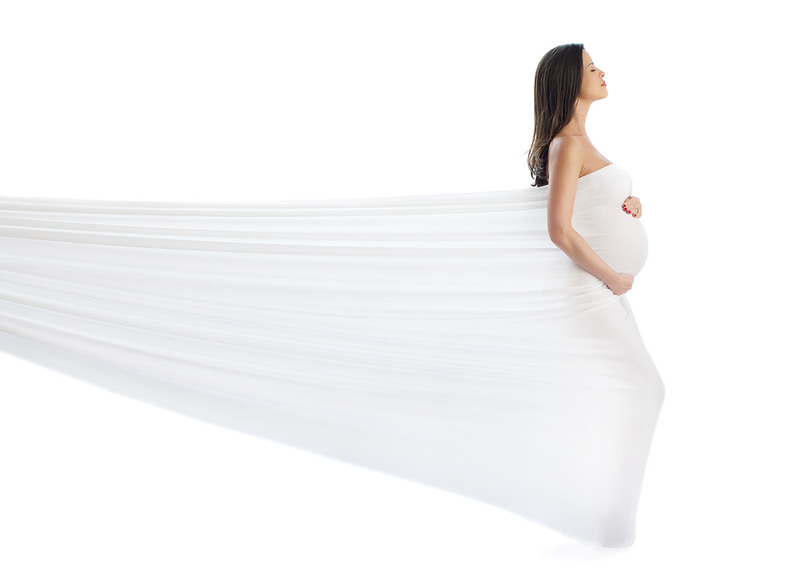 You will finally see how truly beautiful that you and that pregnancy can be.